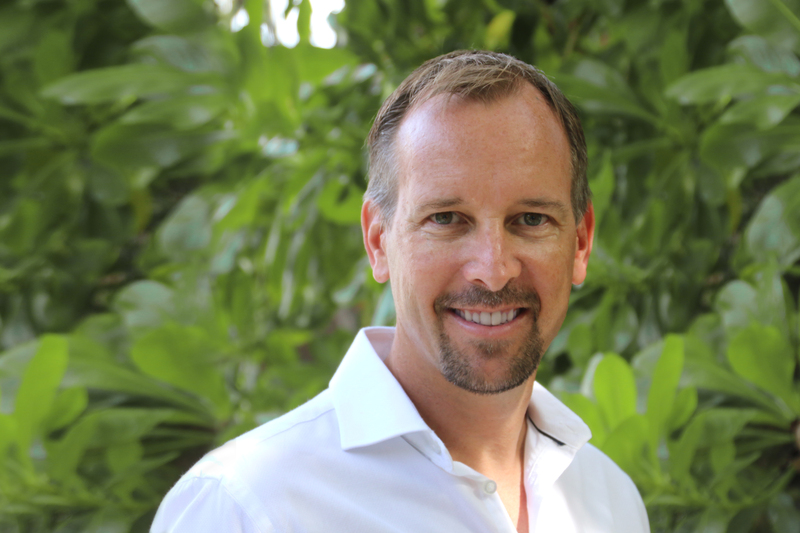 Following the announcement of the re-opening of LUX* South Ari Atoll on the 1st September 2016 and the development of the new island LUX* North Male Atoll, LUX* Resorts & Hotels appoints former Regional Director Dominik Ruhl to his new role as Chief Operating Officer for the Group. He is responsible for the group’s properties in the Indian Ocean, Europe and in the Middle East. Passionate hotelier at heart, Dominik Ruhl spent the last 25 years in hospitality across the globe, but it was in the Maldives where his career path led him to his first General Manager role. ‘I believe that adding value to the time our guests choose to spend in our resorts is vital to create not only memories, but trust’ says Dominik Ruhl ‘that is why we continue to focus on our service culture both in the Maldives and across all the LUX* properties’. Originally from Germany, Dominik Ruhl left his home country after his hotel studies and started his career in the United Sates, where he spent several years with Ritz Carlton, first in Cleveland and soon after at the iconic Ritz Carlton Kapalua, Hawaii. He then joined the Four Seasons Resort, Punta Mita in Mexico before moving to the Maldives in 2000 where he lead the management teams of 5star properties such as Hilton Maldives (now Conrad), Mirihi and the Anantara Resort to name a few. Dominik joined LUX* Resorts & Hotels as General Manager in 2010. In 2014 he progressed to the role of Regional Director overseeing Maldives, Middle East and Greater China before being appointed Chief Operating Officer in 2016. “His many years of expertise in hospitality operations and his vast international experience will enable Dominik to support our ambitious growth plans as we will open several new properties in the next few years”, explains Paul Jones, CEO of LUX* Resorts & Hotels.